Type of LED : CREE XM-L T6 LED . 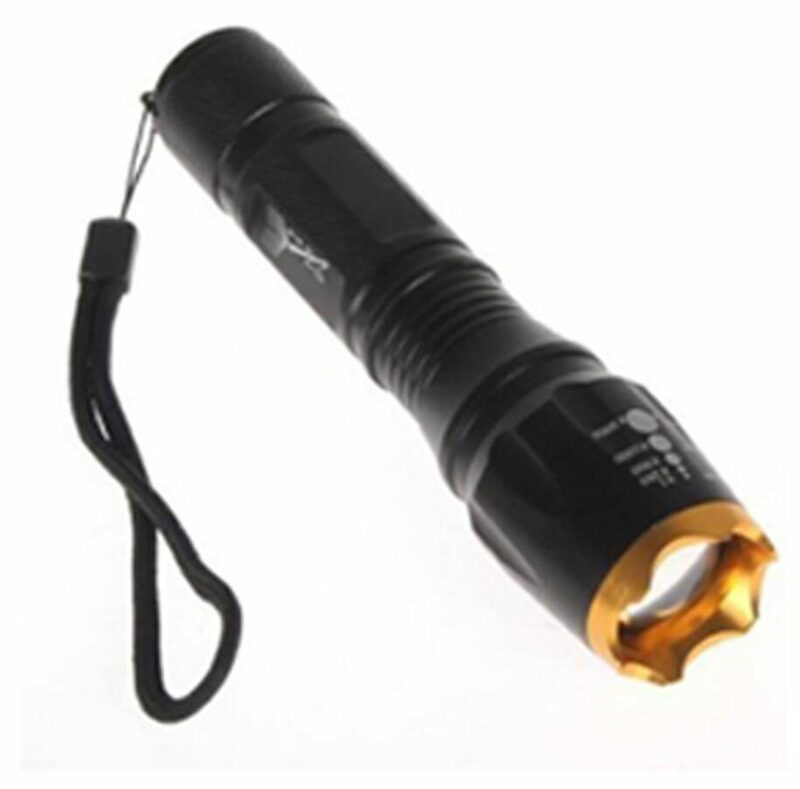 Adjustable Focus : Can adjust its focus for different usage , Focus Zoom in & Zoom out ..
Max Output brightness : Can come to 3000 lumens /lm . Internal wiring applies the high efficient booster circuit, working voltage is wide and can utilize the batteries in the largest extent . Waterproofing design (Not for Diving) (Don't place it into water for a long time) . Material: High quality 6061T Aluminum . Switch: Press Tail-cap on/off . 5 Mode: high / middle / low / strobe / sos . Power by : 1x 18650 /3x AAA Battery (Battery Not Include). Size : 135mm x 40mm(Head Dia)/28mm(body Dia) .